Summer in San Diego can be warm and dry. That may be perfect for a family trip to the beach or the zoo. However, warm and dry do not make for the best conditions to have a perfect lawn for those long summer evenings. That’s why you need to take good care of your grass so that you can be sure to have a place to enjoy nights in with your friends and family. It doesn’t have to be challenging or confusing. Here are three tips to help you with your summer lawn care in San Diego. California seems to be in a never-ending drought, so you’ve no doubt heard from your water utility company, the state legislators and your family about conserving water. But how can you do that if your grass still needs to be watered to look its best, or even just stay alive? Watering too often or too infrequently can kill your lawn. According to the EPA, approximately half of outdoor water use is wasted, so you need to be sure to water efficiently when irrigating your lawn. There are a few ways to do this. First, you can switch out your old hose watering method for an irrigation system. If you have an irrigation system, consider upgrading to high-efficiency nozzles, adding a moisture sensor or switching to a smart controller that uses local weather data to help set your irrigation schedule. Whatever you do, make sure you give your lawn the right amount of water, which a lawn care expert can help you figure out. While weeds can grow at any time of year in San Diego, summer can see an emergence of annoying weeds like no other time of year. 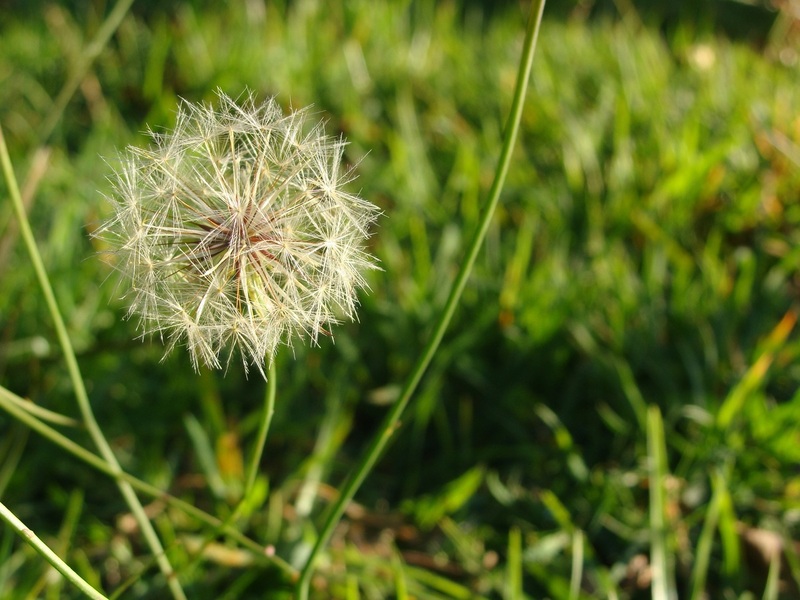 While dandelions may seem like great fun as a kid, as an adult they don’t have quite the same appeal when instead of making wishes for ice cream and beach trips, you’re making wishes for them to just disappear. In order to prevent spending hours pulling those pesky weeds from an otherwise flawless lawn, you should consider doing preventative weed control early in the season. It’s too late to apply a pre-emergent herbicide, but you can use post-emergent herbicide, which will kill any weeds that have had a chance to germinate. These products can eliminate weeds before they’ve had the opportunity to take over the whole yard. When you mow your lawn in the summer, there are a few simple rules and precautions to follow. Mow your grass to the right height. This depends on the type of grass you have. For example, if your lawn is bermudagrass, it should be mowed to a height of two inches. To accomplish this, wait until your lawn is three inches tall, and then mow off the top inch. Make sure you have sharpened blades so that you don’t cause additional stress to the grass by tearing it up. Check out our San Diego lawn care services for help with your summer lawn care.